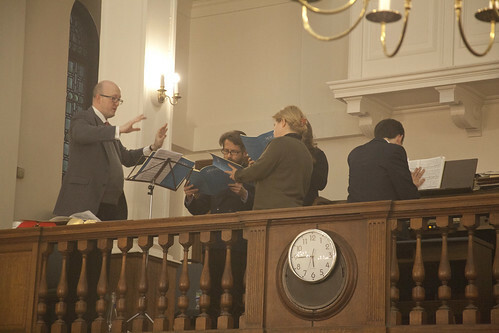 The winning entry of the 2015 inaugural Schellhorn Prize for Sacred Music Composition received its World Premiere during the recent Triduum services in the City of London. 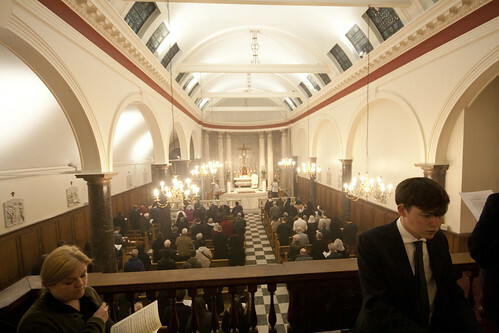 Ecce Quam Bonum, a setting of Psalm 133 by young composer Marco Galvani, was performed as part of the Easter Vigil Mass at St Mary Moorfields. 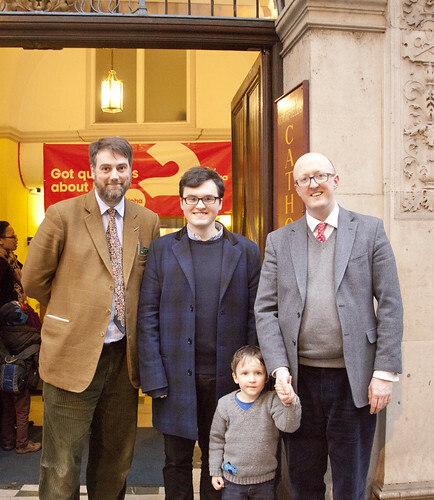 As the winner of the Prize, Marco received £500 in addition to the performance. 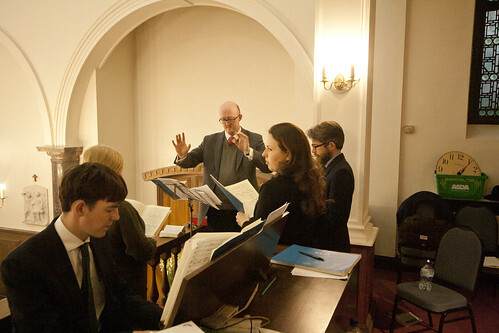 Classical pianist Matthew Schellhorn founded the prize in 2014 to foster artistic endeavour and encourage excellence in the Sacred Liturgy. 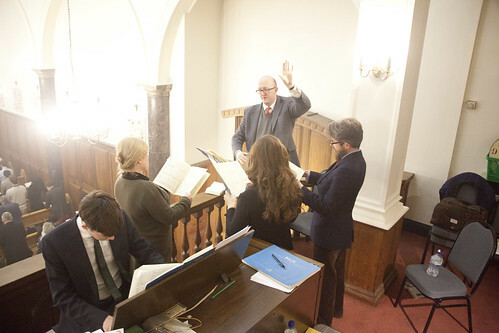 The prize is open to composers aged 26 or under, regardless of nationality, who are studying, or have studied at any conservatoire or university in England or Wales. And a very lovely piece of music it was too.